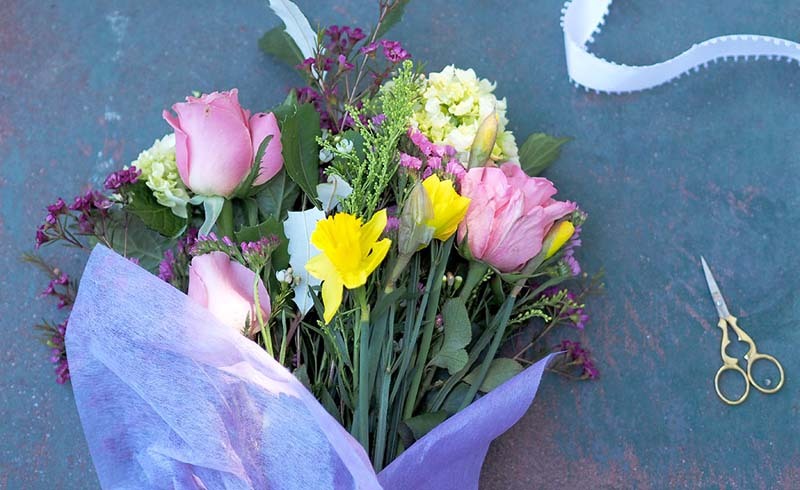 In the 19th century, a gift of flowers didn’t need to include a card. The flowers themselves said everything. Floriography, or the language of flowers, was a sort of secret code that expressed thoughts and emotions via petal color and flower type. 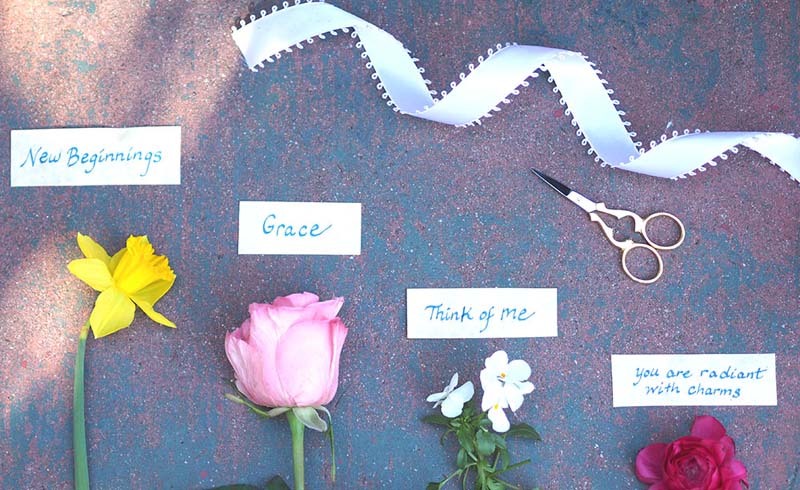 Today, few know the meanings of flowers—but the obscurity is part of the charm if you'd like to assemble a bouquet with a special message. 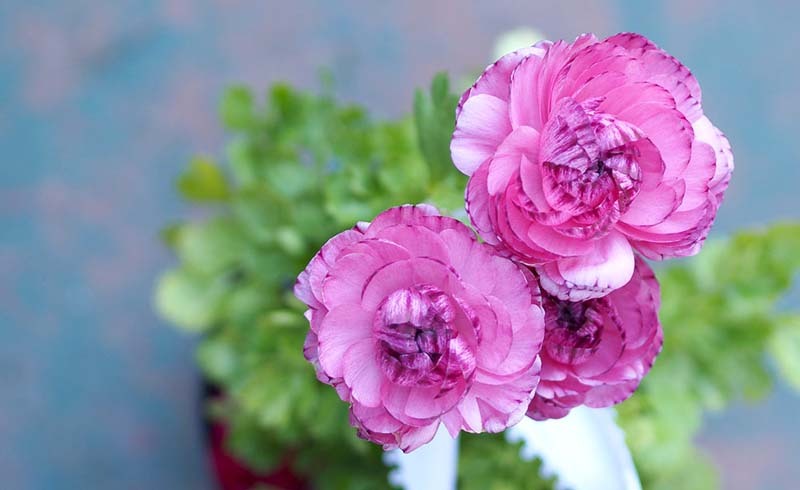 The ancient Greeks, Romans, Egyptians and Chinese all used flower and plant symbolism, writes Sandra Mason, state master gardener coordinator at University of Illinois Extension. 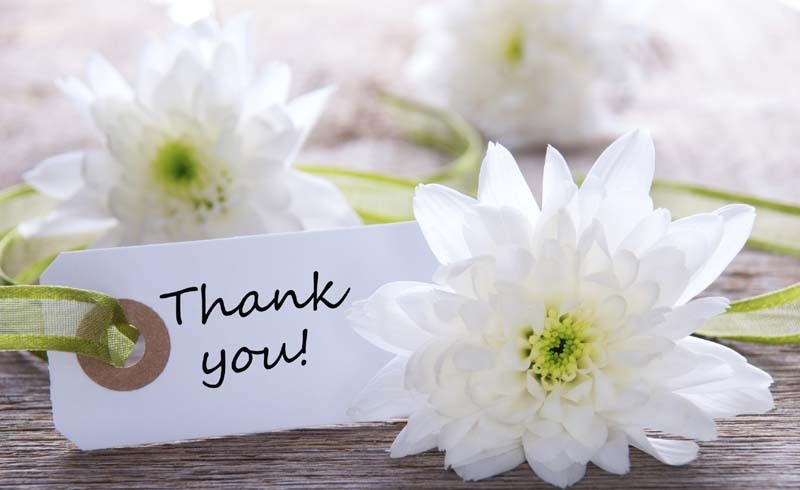 Using flowers to pass messages was done in the Middle East as early as the 1600s. Society letter writer and poet Lady Mary Wortley brought the practice back to Europe after a visit to Turkey in 1716. Floriography caught on quickly in France but didn’t reach its peak in England until the reign of Queen Victoria. 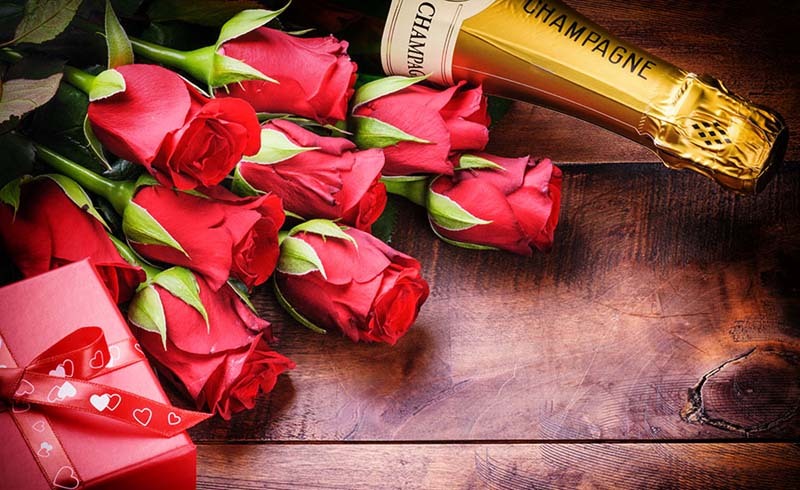 The customs of the time forbade outright flirtation in conversation, so sending subtle messages via flowers gained popularity. 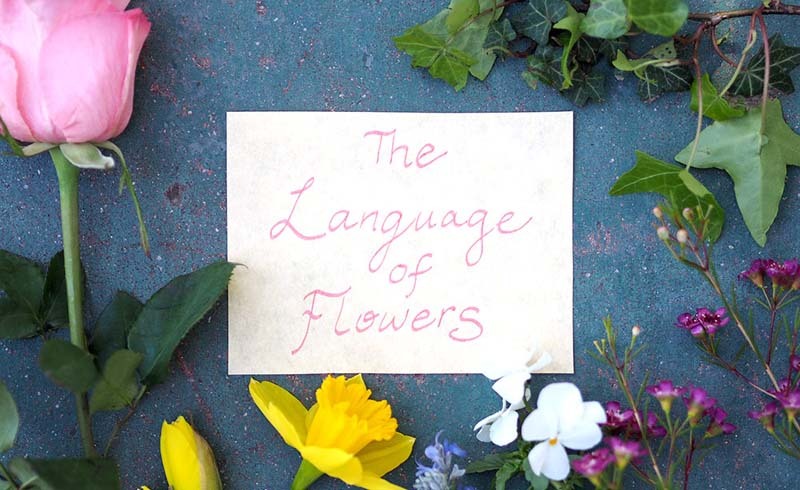 If you want to get serious about floriography, you'll need a guide—you can get a free download at Project Gutenberg or look for copies of books such as The Language of Flowers. But as I found out, flower shopping can be tricky! While shoppers around me decisively grabbed bouquets, I tediously flipped through my flower dictionary before making a choice. I put back a beautiful bouquet containing a sunflower, which I read meant "false riches." Mums and hydrangeas, common flowers today, were absent from my Victorian dictionary. 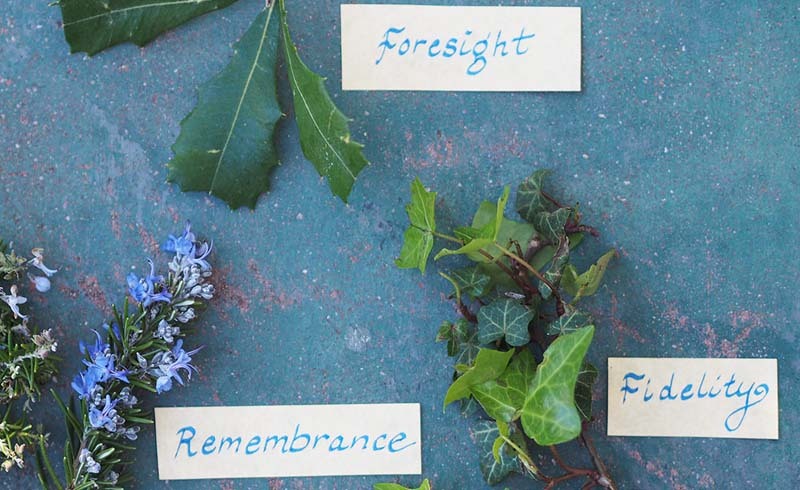 I settled on a bouquet of pink roses (grace), holly leaves (foresight), and hydrangea, which I later learned could either mean vanity and heartlessness or heartfelt emotion. I decided to go with the latter interpretation, noting that the Victorians must have had plenty of time and patience. Flowers can have negative as well as positive meanings, as I discovered out with the hydrangeas. But don't let that stop you from sending a bouquet; nowadays, it’s a safe bet that loved ones will be happy just to receive colorful blooms. Plus, many cultures use flower symbology, with meanings quite different from each other. So if you don’t care for the Victorian interpretation of a sunflower, know that to the Chinese, it symbolizes vitality and good luck.